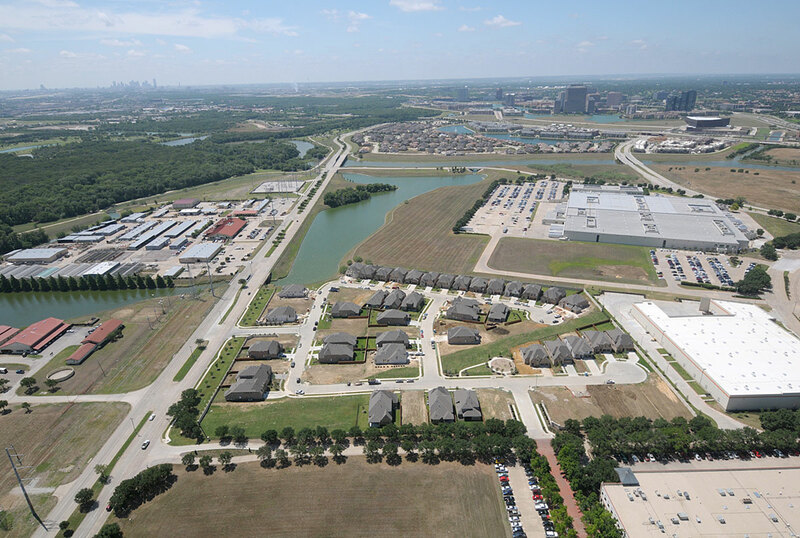 The Villas at the Studios is a 16.54-acre, single-family residential site that includes 59 lots in Las Colinas. The Villas at the Studios offers quick access to LBJ Freeway, Highway 114 and I-35, and is less than 10 minutes from DFW Airport. Las Colinas is home to several Fortune 500 companies including ExxonMobil, Kimberly-Clark and Fluor world headquarters.